All rooms in the Col di Lana Hotel in Passo Pordoi - Canazei are cozy and comfortable, with Wi-Fi, direct dial telephone and linear furniture that perfectly blend with the warm and relaxing atmospheres of mountain hotels. 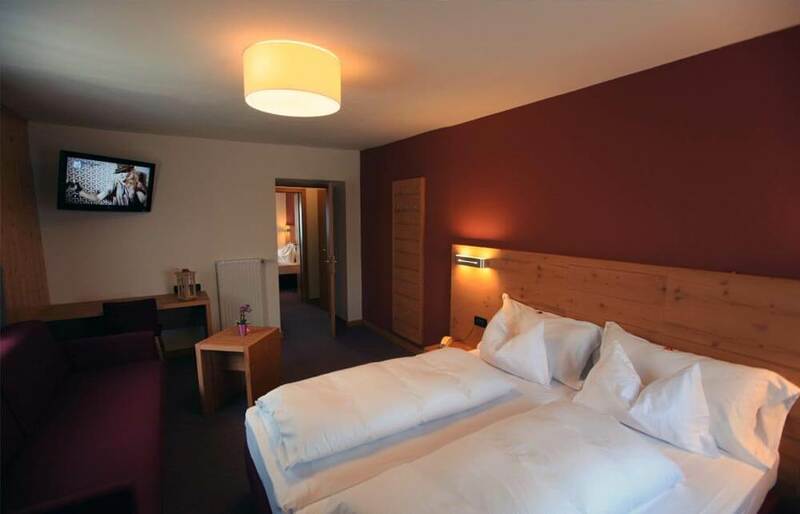 For those on holiday with family, the hotel offers comfortable and spacious family rooms. Those guests looking for more services are recommended to book the elegant comfort rooms in which no detail has been overlooked and these rooms also offer a flat-screen satellite TV. 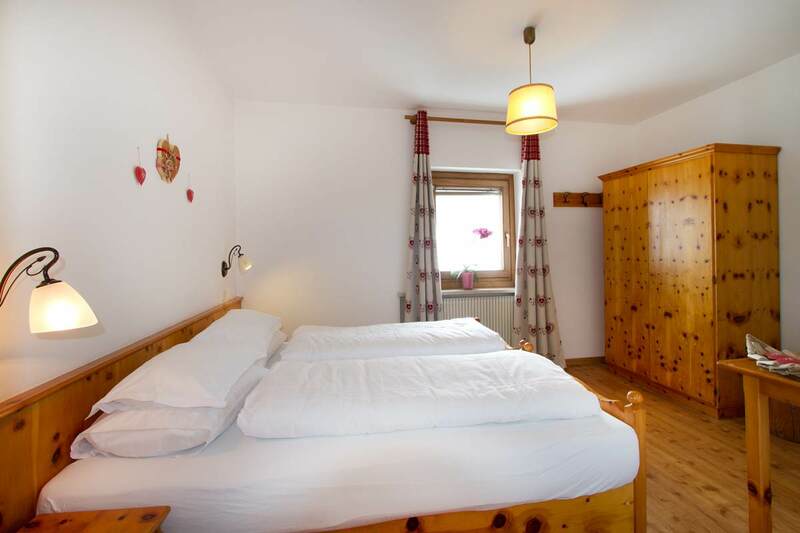 Simple and cozy room with private bathroom and free Wi-Fi, ideal for a pleasant stay in the heart of the Dolomites. Comfortable rooms with elegant furnishings, Wi-Fi Internet, 32-inch LCD TV with 100 channels of satellite programming, private bathroom and safe. 3 people maximum. 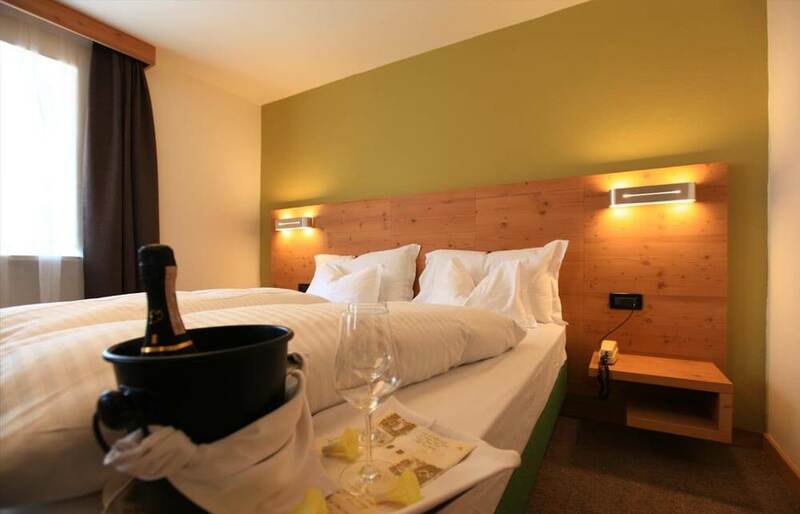 Large and equipped with all comforts, perfect room for a wonderful holiday in the Dolomites with family or friends. 5 people maximum.